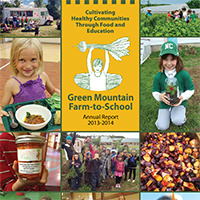 The Vermont Farm to School Network is launching a campaign to encourage the state Legislature to support $500,000 in funding to expand access to farm-to-school programs in more Vermont schools, increase participation in child nutrition programs, and include childcare programs in Vermont farm-to-school. 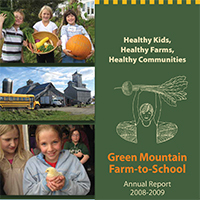 “We are in the process of building support from community members by collecting supporter cards to send to legislators,” said Betsy Rosenbluth, project director, Vermont FEED (Food Education Every Day), in an email to the Network. 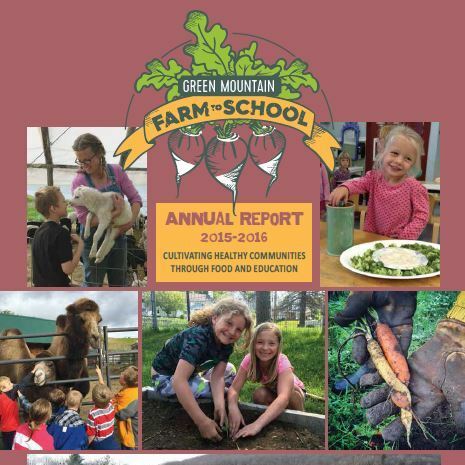 Fill out a card of support and help to collect cards from others who believe farm-to-school should be further funded in Vermont. 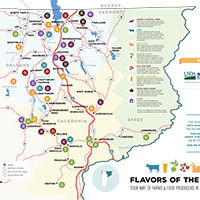 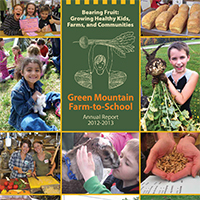 Print then mail to Vermont Farm to School, c/o PO Box 551, Montpelier, VT 05601. 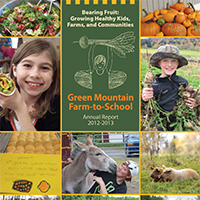 Sign-on to the campaign letter to show Vermont policy makers the broad range of support for farm to school expansion. 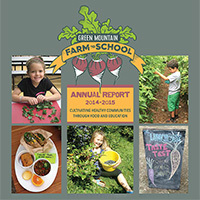 Letter must be printed then scanned and emailed to cindy@action-circles.com. 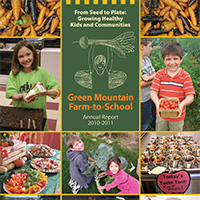 Send letters to the editor to local papers in their area. 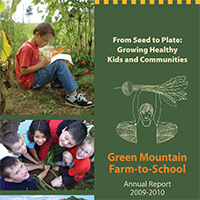 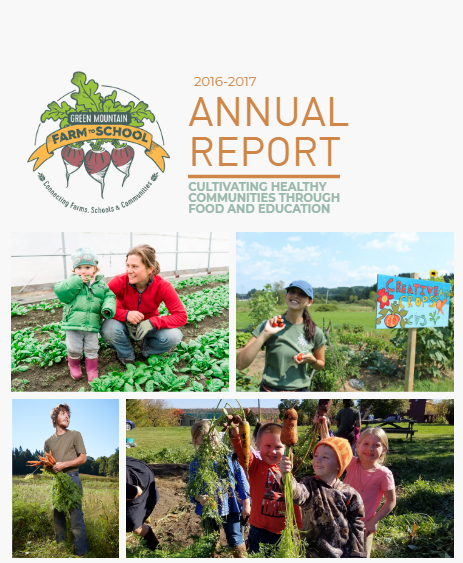 For more information on Vermont Farm to School Network’s campaign to expand funding for farm-to-school throughout the state visit their website.